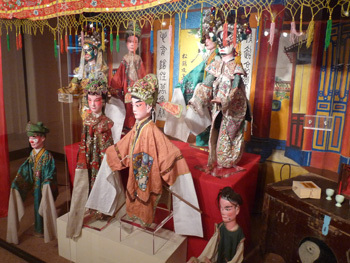 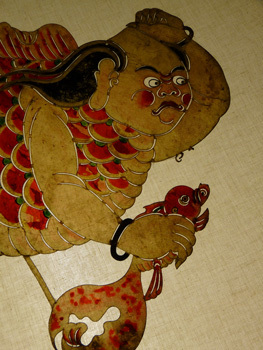 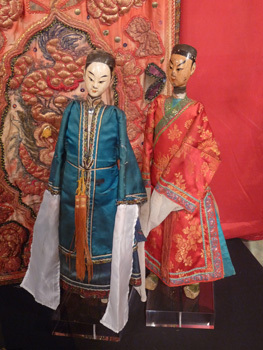 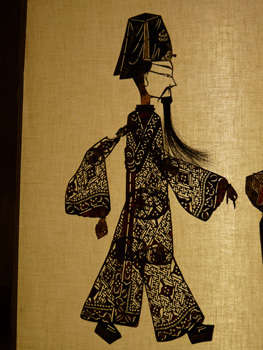 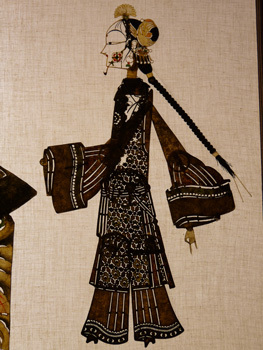 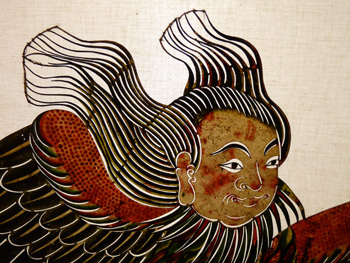 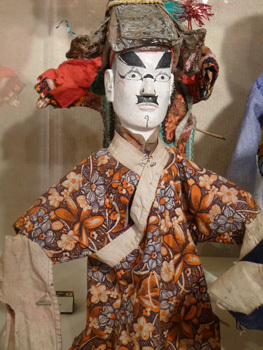 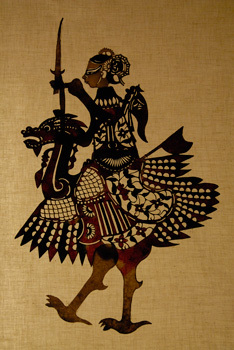 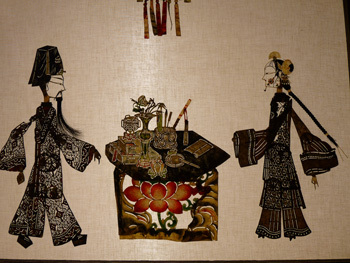 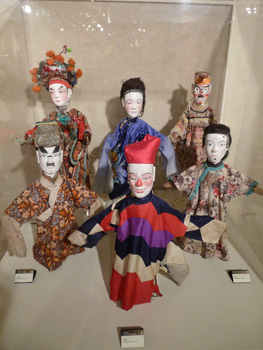 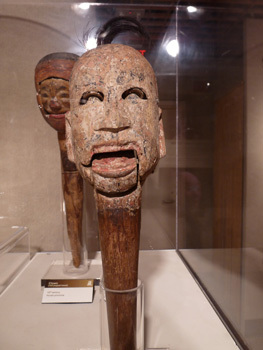 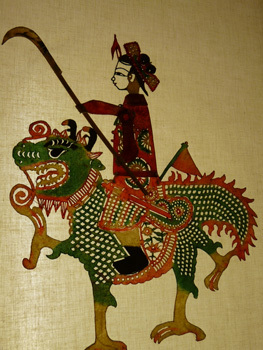 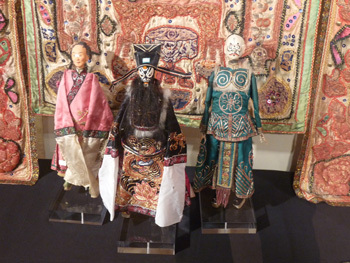 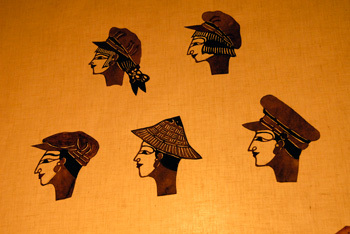 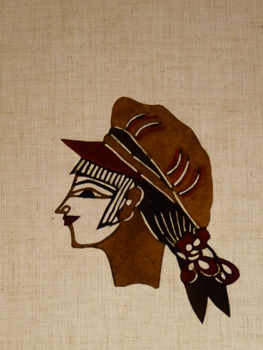 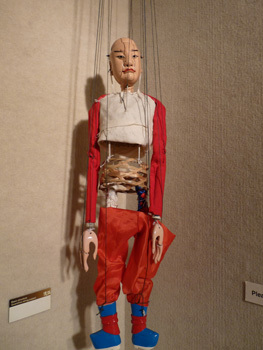 A wide range of Chinese puppets were displayed at East-West Center in Honolulu, Hawaii from January 25 to May 11, 2014. 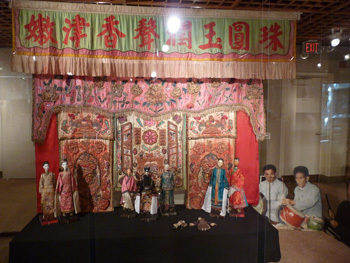 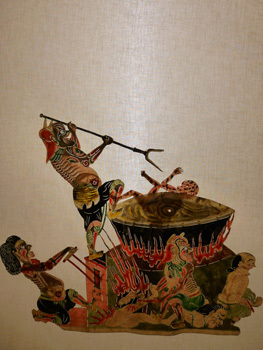 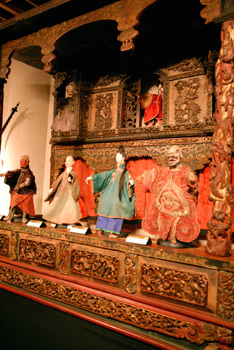 The special exhibit, “A World of Chinese Puppets” was from the Chinese puppet collection at Lin Liu-Hsin Museum in Taipei, Taiwan. 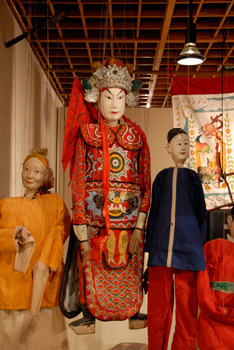 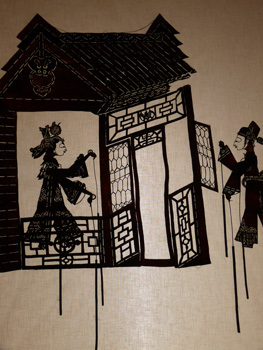 Various Chinese puppetry and cultural programs and events were offered at East-West Center during the exhibit period, including special performance, “A Sea of Puppets” by Taiyuan Puppet Theatre Company of Taiwan.